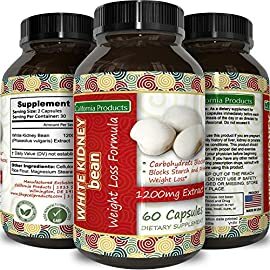 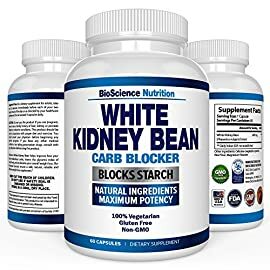 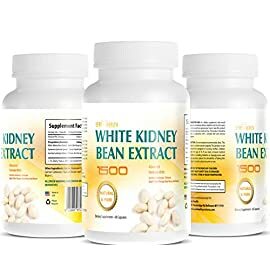 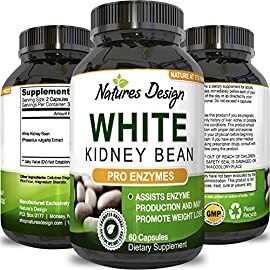 White Kidney Bean is an all-natural, non-stimulant ingredient that neutralizes the negative effects of carbohydrates by inhibiting a portion of the body’s amylase, the enzyme responsible for digesting starch. 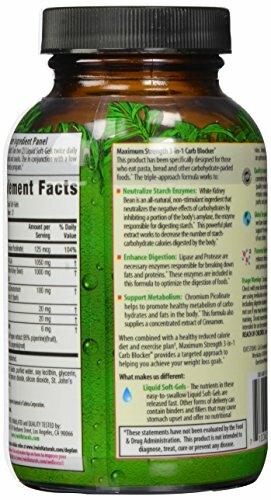 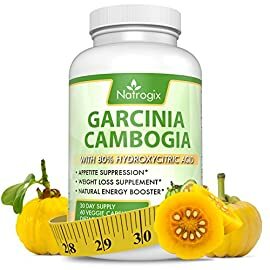 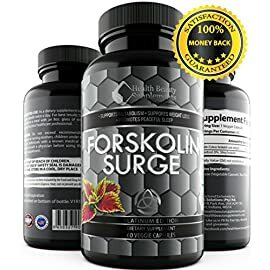 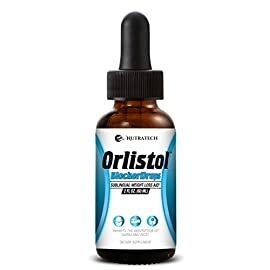 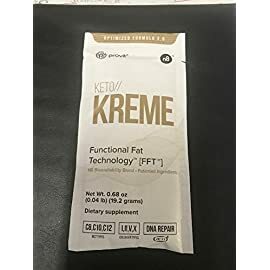 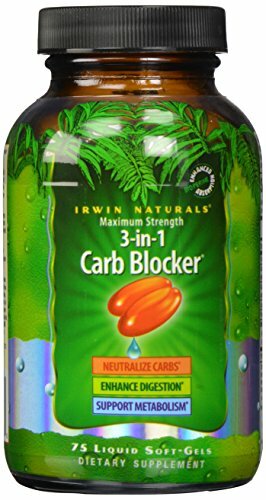 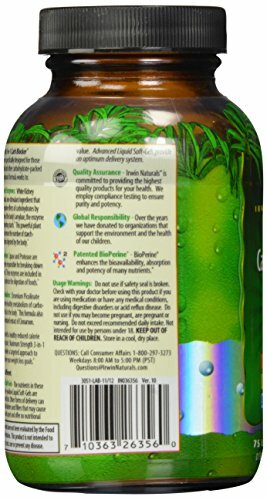 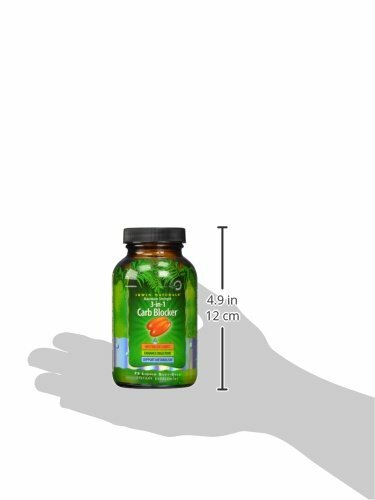 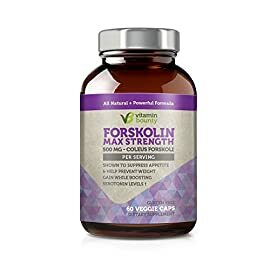 This powerful plant extract works to decrease the number of starch-carbohydrate calories digested by the body. 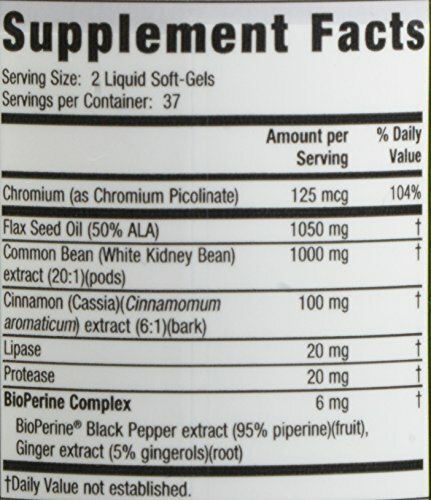 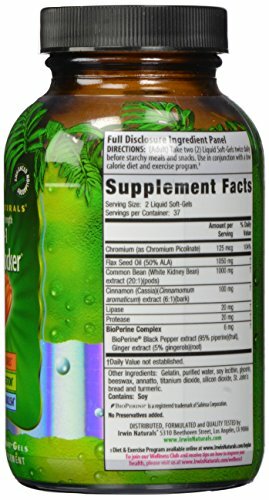 Chromium Picolinate helps to promote healthy metabolism of carbohydrates and fats in the body. 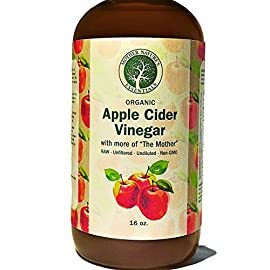 This formula also supplies a concentrated extract of Cinnamon.